From Wall Street to the Statue of Liberty, New York City is one of the most important financial and cultural centers in the world. It attracts attention from investors, businesses, and tourists alike. 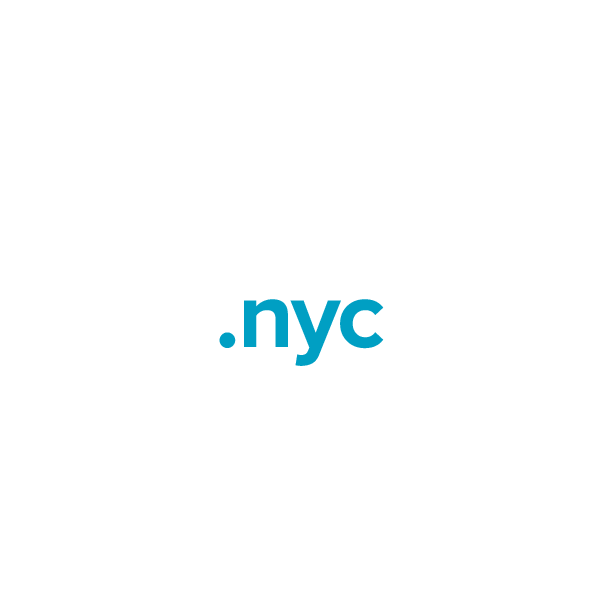 The .nyc top-level domain provides an online hub for the purposes of connecting New Yorkers with each other and allowing NYC-based businesses to establish connections in the global marketplace. This is the perfect domain extension for anyone who owns a business in, writes about, or markets products relating to NYC. Secure your .nyc domain name through Namecheap today. We'll include Dynamic DNS support, URL and email forwarding, and other useful features, all at no extra charge. Namecheap customer service staffers are the best in the business, and they're available 24/7 to answer any questions you may have.